Minoo prepared two recipes for the first meeting of Gilmore Park Church Community Kitchen for this fall season. 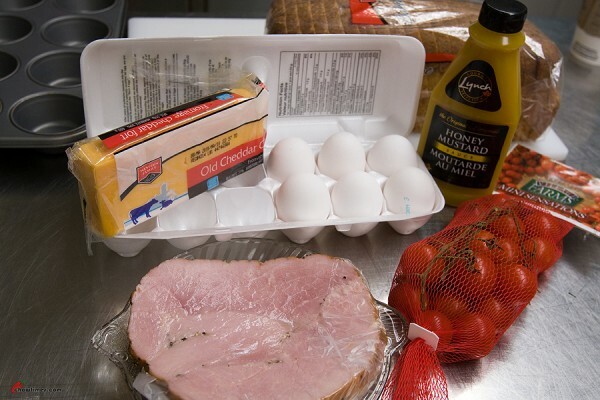 The first recipe is a hand held breakfast or lunch item which is perfect for families on the go. These Ham and Cheese Muffins are savory instead of the regular sweet muffins. 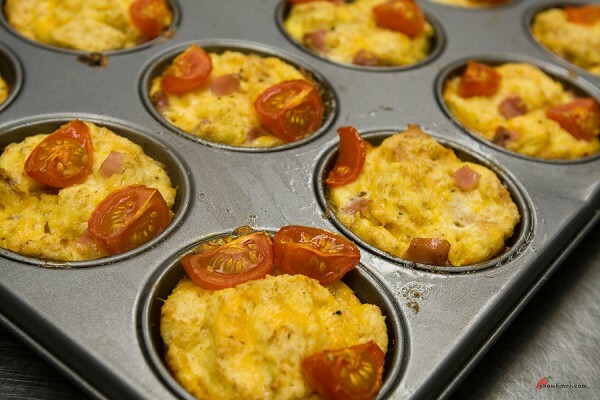 These Ham and Cheese Muffins taste like quiche but they are easier to make. You can even make them ahead and they can be reheated quickly. 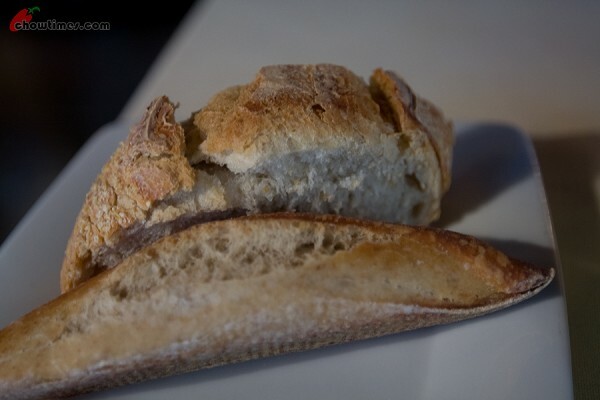 It is also a good recipe to use your leftover bread. 12 cherry or grape tomatoes, cut in half lengthwise or quarters if they are large. It’s near mooncake festival. Arkensen loves mooncake just like I do. 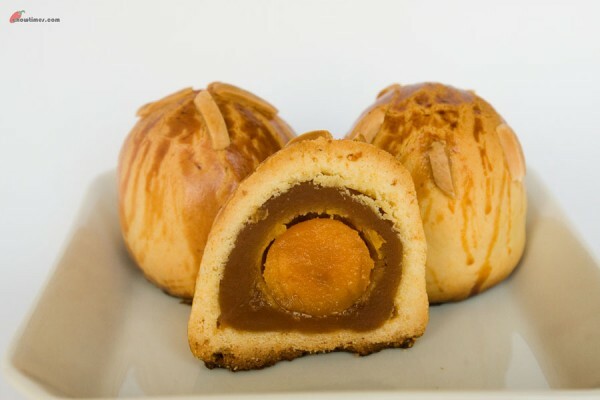 However, I do not have a mooncake mould to make mooncake. So, I look for a recipe which do not need a mooncake mould and I found one in a cook book which my sister gave me when I left Malaysia. The cookbook is titled “At Home with Amy Beh”. 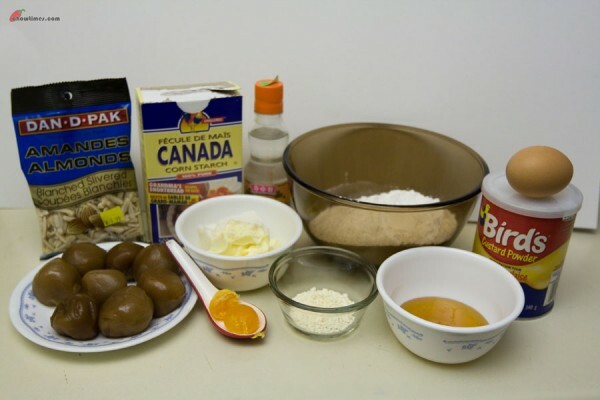 The Shanghai Monncake recipe is more like a pastry recipe. I made this with 3 types of fillings, lotus paste, red bean paste and just a couple of lotus paste with salted egg yolk. There is nothing quite like the taste of sweet, ripe tomatoes. 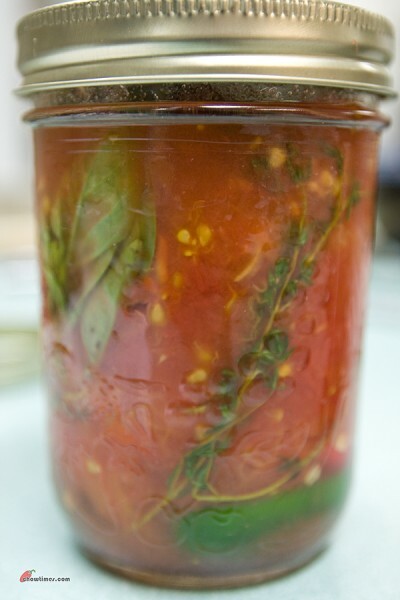 Canning is a way to capture a taste of summer to brighten up a grey winter day. Canning tomatoes seemed to be very popular and 3 tomatoes canning workshops were conducted. It looks like a lot of people love to plant tomatoes. The above are some of the tomatoes that Karen harvested from her community garden in downtown Vancouver and her balcony. They include Green Zebra, Tigerella (orange with green), Italian Plum (small red) and Purple Ball (the big red one as it did not turn out to be purple). Karen and Colleen started with 50 tomato plants from seed in early spring. In May they planted the seedlings in the community garden in downtown. 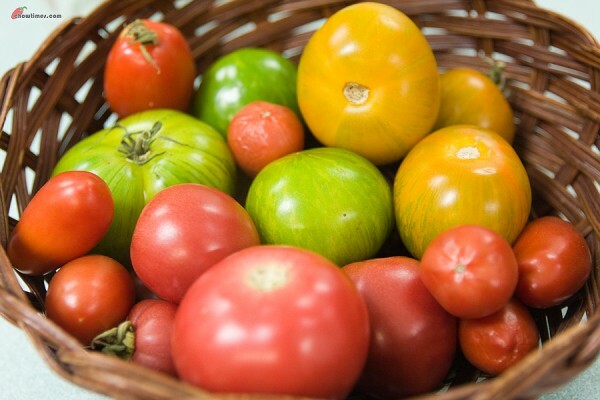 Not all of the tomatoes have yield a lot of fruit but the Tomatillos, Sungolds (tiny orange tomatoes), Italian Plum, Black Plum and Green Zebra have been the most prolific. 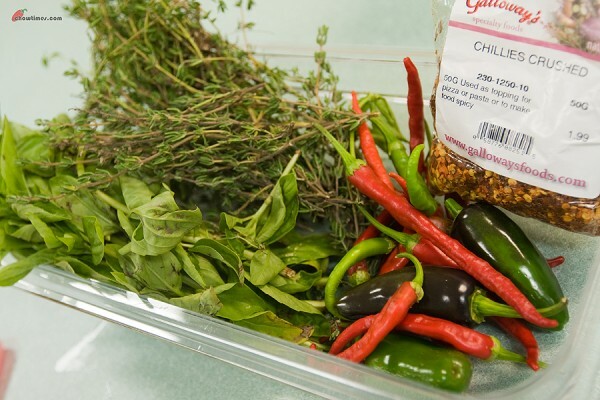 You may infused the tomatoes with herbs and spices but do not add too much as the addition may changed the acidity of the content and caused spoilage. 1/4 teaspoon of powdered citric acid or 1 tablespoon bottled lemon juice. 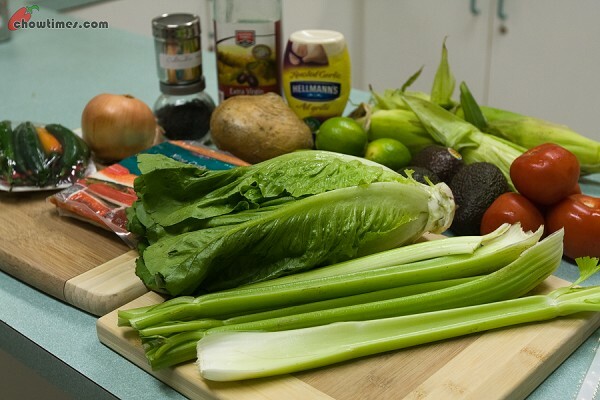 Bottled lemon juice is recommended as it has a defined acidity, whereas fresh lemon juice will vary significantly in acidity, depending upon the individual lemon. For dessert, Minoo prepared a Raisin Tea Muffin recipe. 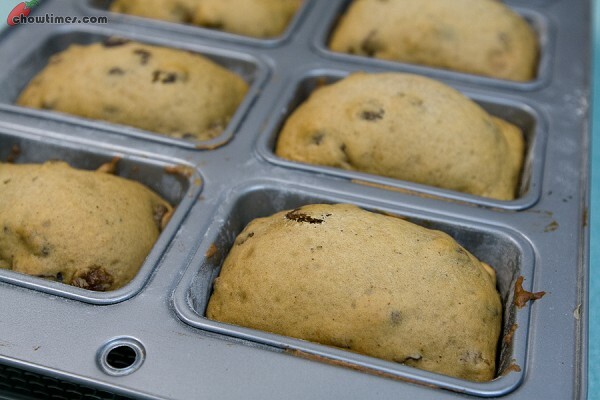 Muffin is great for breakfast, lunch box, after school snack or tea time. It is easy to make, easy to transport and quick to bake. 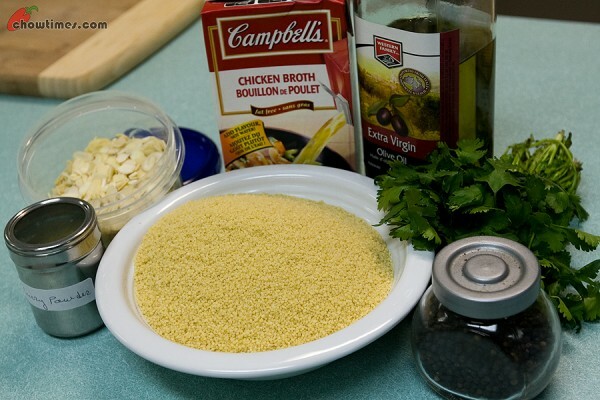 All you have to remember is to combine all the dry ingredients in one bowl, the wet ingredients in another bowl and combine them without over mixing. Over mixing will yield tough muffin. 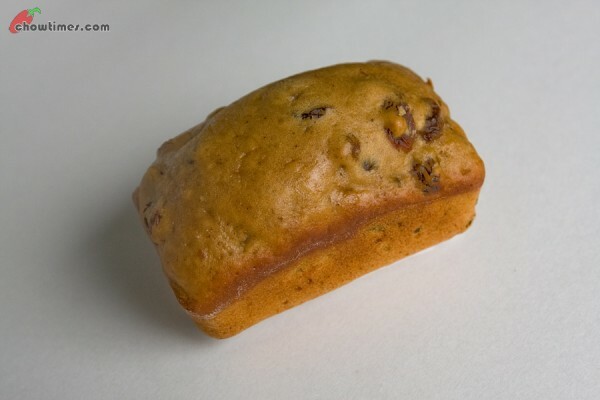 This Raisin Tea Muffin has just the right sweetness and has a mild tea flavour with hint of spices. Perfect with a cup of chai tea. a pinch of cinnamon, nutneg, cardamon and cloves. 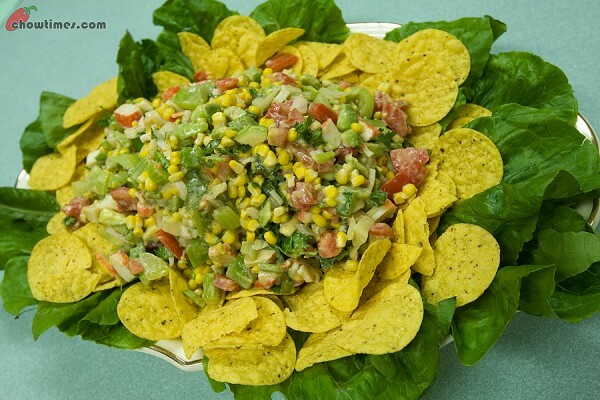 It is great to make use of fresh corns from the farm market in summer for this Corn and Crab Salad. Fresh corn is much sweeter than the frozen ones. 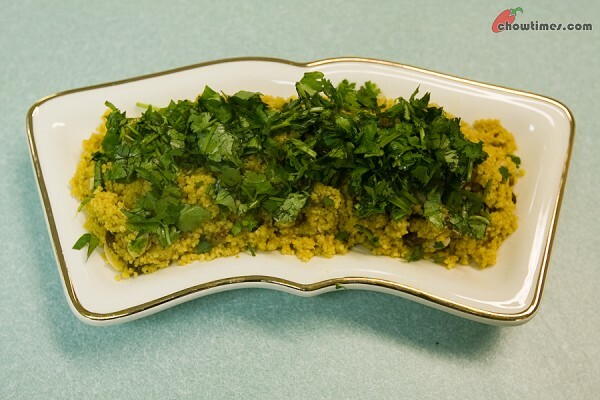 We used artificial crab meat instead of real crab meat for this recipe. You can always substitute with real crab meat when crab is in season and much more affordable. This is the continuation of the Tasting Menu in La Alqueria. 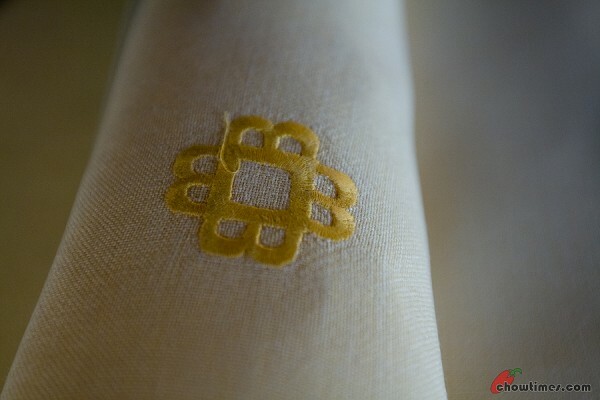 Yesterday, I blogged about the first 4 of 12 courses. Following the first 4 snacks and tapas courses, the next five courses are called simply dishes. This is considered the mains. 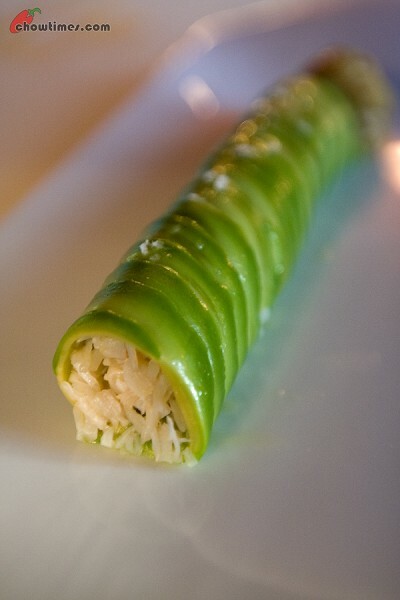 The 1st Dish is called the Avocado Cannelloni with Crab and Pumpkin Seed Oil Cream. 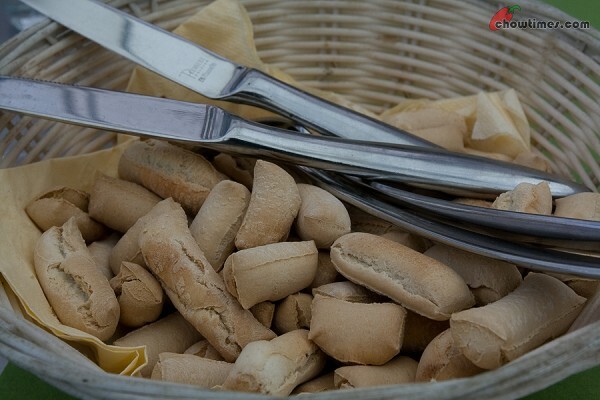 They brought the bread as they start the Dish courses. We had a choice of three bread, all warm. Suanne is so modest. When they brought it, she just took one. For me, I told them I wanted one of each. Guess what. Just as our server was about to leave she quickly said she wants the others too. We love the bread. I had always thought that elBulli’s dishes are small. Some of them are as small as just a spoonful. So, it was a surprise that the Dishes are full mains. Suanne took a really long bath that afternoon before the dinner at La Alqueria. She was hogging the bathroom wanting to be the prettiest she could be for THE dinner in Spain. She is very inconsiderate. What about me? I want to look handsome too. I need to wash my hair and if I don’t dry it properly, my hair would stand out and look horrible. Dinner was at 8:30PM. That is when they open for dinner. Dinner at 8:30PM is considered early for people in Spain. 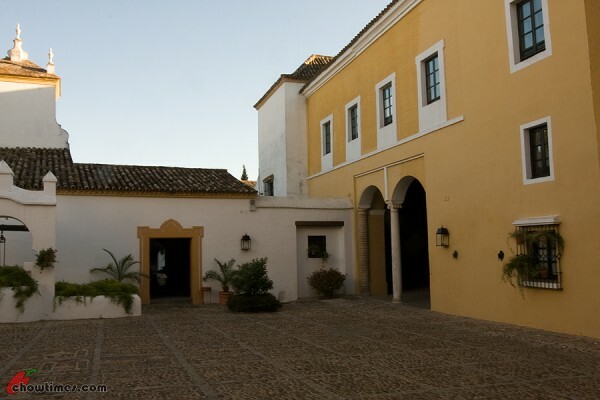 The hotel is about 18 km from Seville. 18 km only … remember that. So we called for a taxi from the hotel as the restaurant is located virtually in the middle of surburb. The ride took longer than we expected. It was because it was a Friday afternoon and people were heading to the beach. The highway was jammed packed with cars. We thought we get there early so that we can check out the grounds of the five star hotel that La Alqueria is located in. Turned that out we got there right on the dot because of traffic delays. 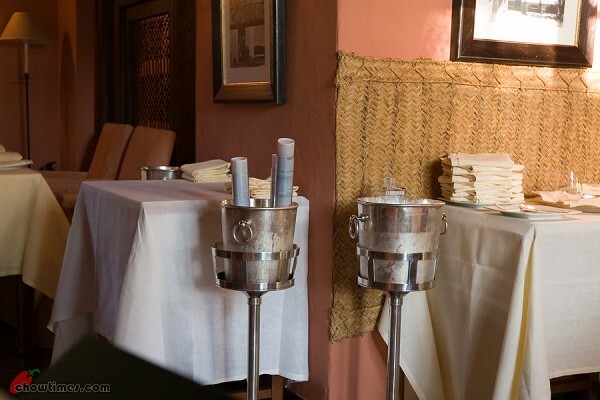 La Alqueria is located in a hotel called the Hacienda Benazuza elBulli Hotel. The hotel is definite exclusive with room rates starting at €400 for low season! I almost wanted to stay at this hotel (OK, for just ONE night) to make sure we get a table at La Alqueria but as usual Suanne knock senses into me. La Alqueria is a 2-star Michelin restaurant. 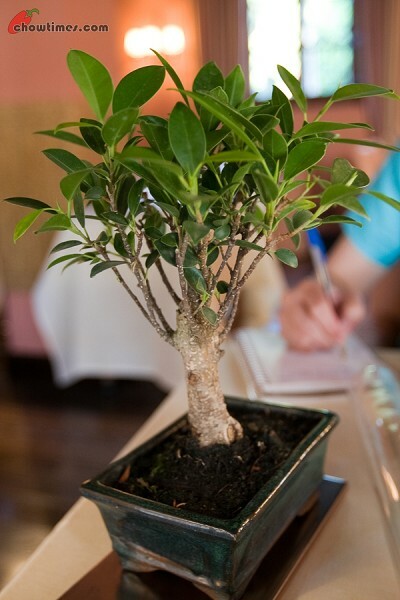 To put things in perspective, there are only four 3-star and ten 2-star Michelin restaurants in Spain. 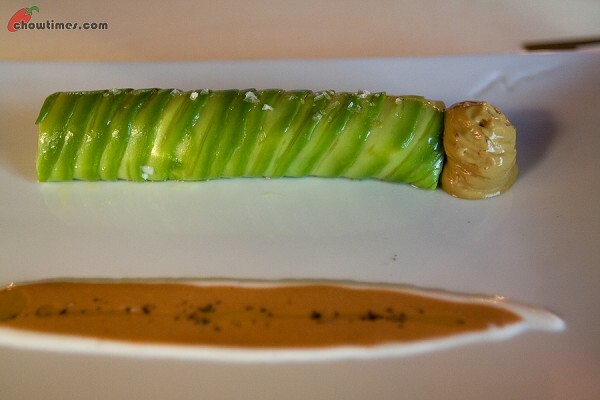 The real elBulli in Roses near Barcelona is 3-star. This one is 2-star. When we got there, the taxi driver said the total ride was €53. But the meter was saying about €40. He said that he gotta to charge extra because the elBulli hotel was out of the way. I wasn’t in the mood to challenge him but I should have. You will know why we were overcharged later on this post. After all it was just a 18km ride. The La Alqueria is not a very big restaurant. We counted about 12 tables only. It is undoubtedly exclusive because despite the low number of tables, they only have 1 seating a night. They don’t turn the tables at all. 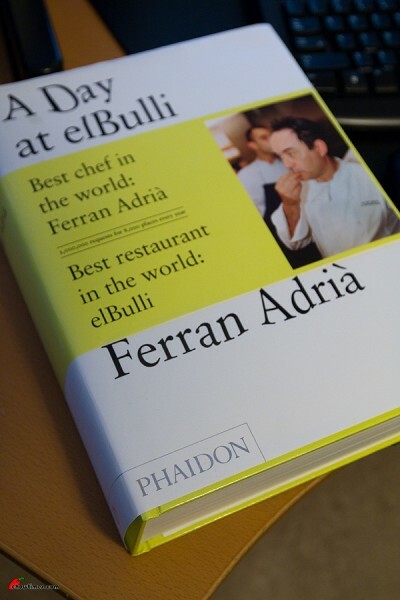 To describe elBulli as “a restaurant” is like describing Shakespeare as “a writer”. 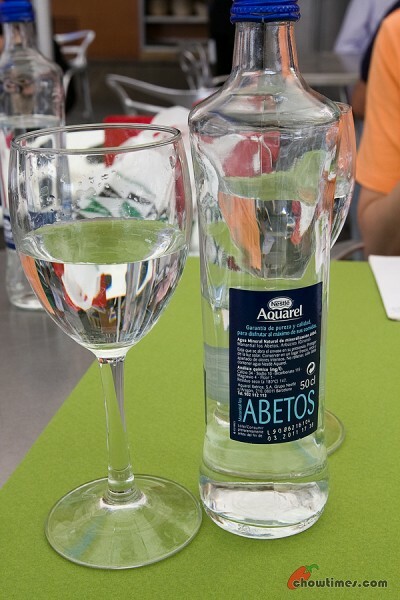 The La Alqueria is opened in 1998 about five years after the original elBulli was built. 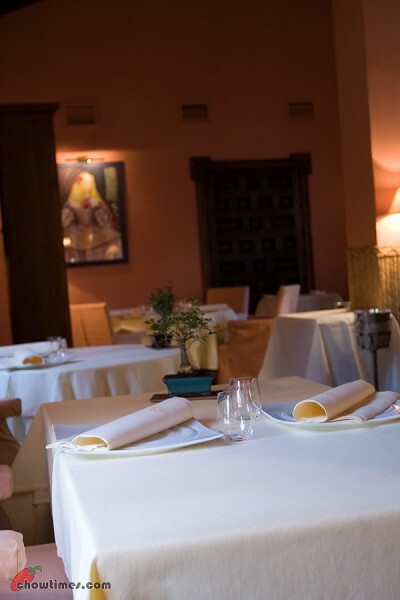 elBulli achieved it’s 3-star Michelin rating a year before La Alqueria was opened. We have a server assigned to out table. Oh boy, she is one serious no-nonsense dude. Very prim, very proper. Whatever you ask for she will say “very good”, “of course” and “immediately”. The thing is that her English is not too good. I had a problem understanding what she was saying and she had difficulty with my questions. As soon as we got seated our server gave us cold towels. We … errr … did not know what to do with that. Wipe the hand? Wipe the face? What? So with our nose held up high, we used the towel to wipe our hands … but it would have been nice to wipe the face too. I am just so affected by what Brian said in the earlier post about bullfighting. I remember our tour guide at the Bullfighting Museum saying that it is a very passionate topic even in Spain itself. I really think Spaniards are cool people despite the bull and all. So I am not going to respond anymore to the rights or wrong of bullfighting. I have stated enough times my position. 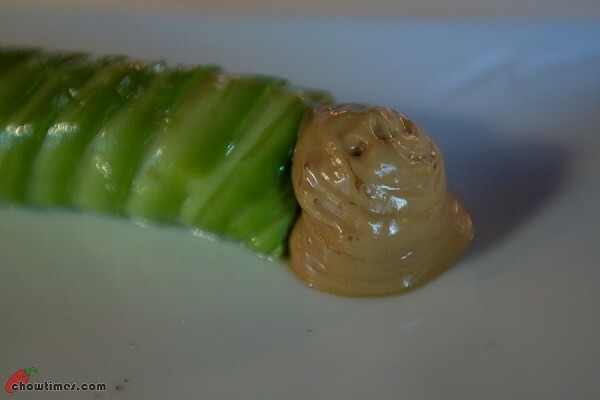 Anyway … I had given way too much weight to this topic on chowtimes. I need to explain this. It is NOT that I wanted to glorify bullfighting. On the contrary I do not. Silly as it may seem, the truth is I wanted to show off the photos I took. You see, there are not many opportunities that I get to use my 70-200mm and I thought some of the shots came out well. That’s why there are so many posts and pictures. Up until last night, I had wanted to publish one more on bullfighting. It is the one on about the matador who was gored on the neck. From the impact and the precious lost seconds before help came, the matador was completely motionless while bull went at him again and again. I hope the matador survived but it did not look good at all. Anyway, I had decided against putting up another post and instead had embedded the pictures at the bottom of the post here. The password is iagree if you want to see them. Be warned OK? Today is our last full day in Seville. There is not a lot of places we wanted to visit. Seville is not really big, certainly not like Barcelona in any sense. There are other places like Isla Magica and all that we could visit in Seville. However, Suanne is not keen on theme parks and neither was I while in Spain. So we took it easy. This is also the day we will be having dinner in an elBulli restaurant. It is not elBulli but it is the closest to the real deal. More about that later. Brunch was at a restaurant called Al Alcantina which was recommended by the hotel conceirge. 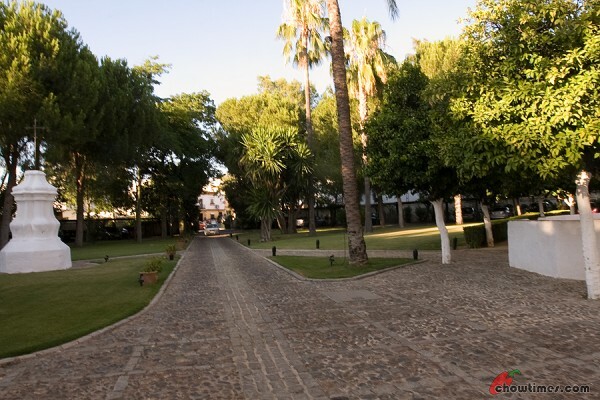 This is located around the central square in Seville historic city center. We had a table outside the restaurant. Our waitress was really friendly and helpful. No bread here … they served us those thingy above. It was rock hard and definitely on the dry side. We took a couple and then left it alone. 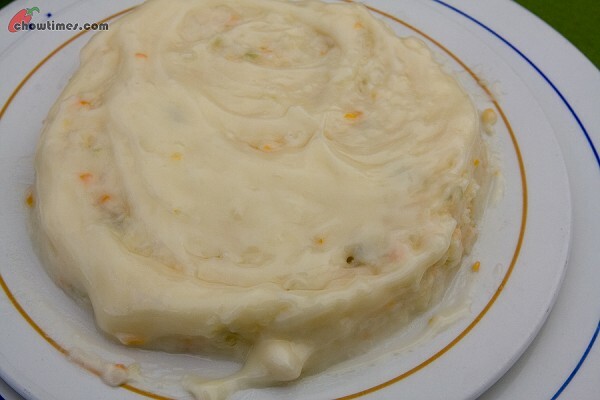 The waitress recommended the Ensaladilla La Alcantina which she said was the prize winner of the Best Classic Tapas in the 2003 Seville Fair of Tapas. Sure, we said … it was worth a try. €8.70 is how much it costs. It was creamy, served cold and refreshing — absolutely marvelous. We had never had these before. I think it is made with mayo with potatoes and some vegetables. The puzzling thing is how could this have been classified as tapas? So I did some research and indeed it is considered as SPANISH tapas despite the Russian word in the name. We had Paella the previous day but got this again. The waitress was persuasive saying that their Paella is different. OK, we said. 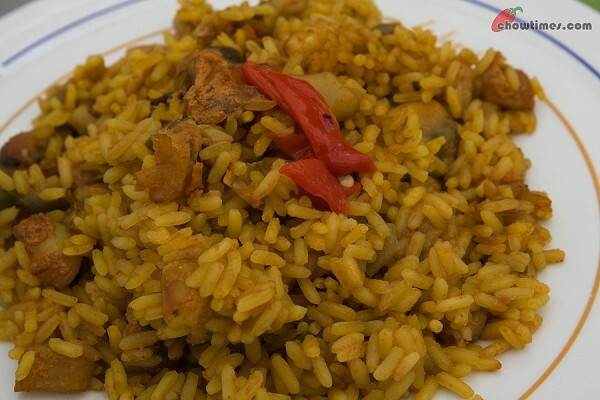 The name of the dish is Arroz en paella marinea del dia. €8.70. We like this paella better. It was drier than those we had earlier which had sauces at the bottom of the plate which makes it so mushy. It was also flavorful. Suanne said the rice was cooked al dente. I thought the word al dente refers only to pasta. 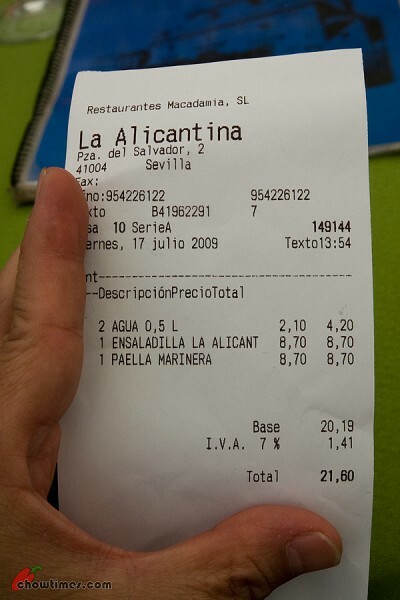 Bill came to €21.60. It is considered OK given that things are more expensive in Spain. If I convert this to Canadian, this is over $30. Now that is expensive, right? 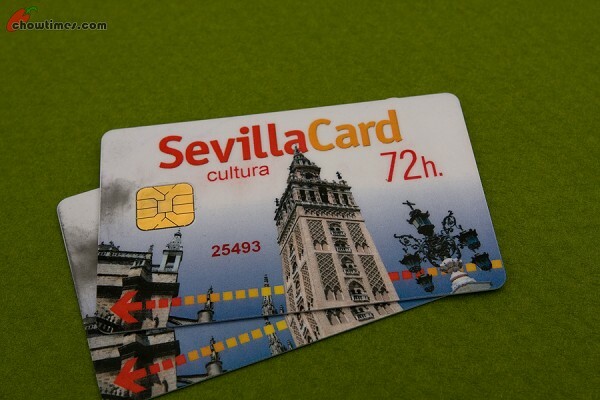 We tried to use the Sevilla Card which is supposed to give us a 10% discount. It took a while before our waitress sorted this out with the card issuer. It appears that our card has the “cultura” on it and that does not come with restaurant discounts. Don’t get the Seville card. It was not worth it. After the lunch, we went to this church. It was nothing to shout about really after having seen the Cathedral of Seville. We did not spend a lot of time here. 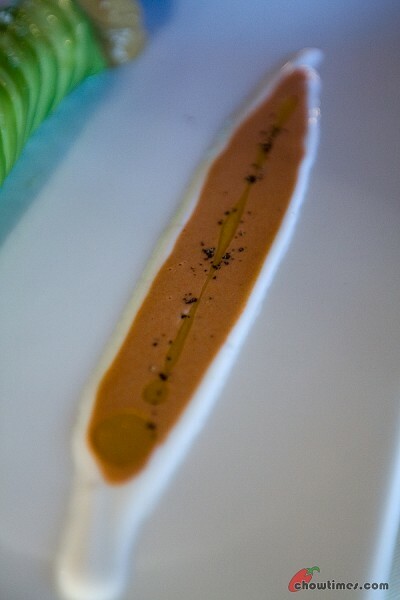 Let’s talk about el Bulli.